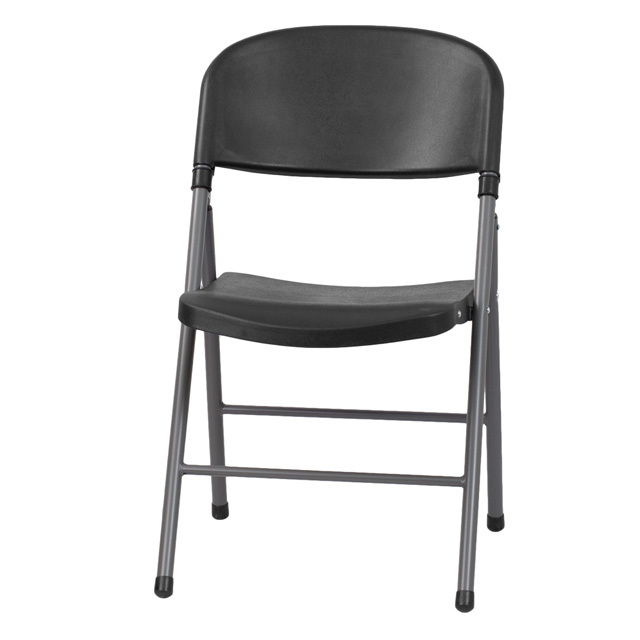 Plan the perfect event or gathering with this Granite White Plastic Folding Chair with Charcoal Frame. 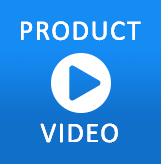 A molded seat provides comfort to guests while the heavy duty frame supports up to 330 lbs. The textured seat ensures safe and comfortable seating. After use, place them on top of each other or in a row. 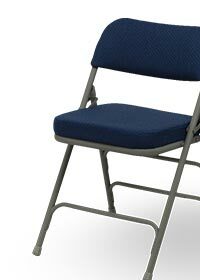 Plastic chairs offer a versatile seating solution while being easy to maintain and are designed for portability.